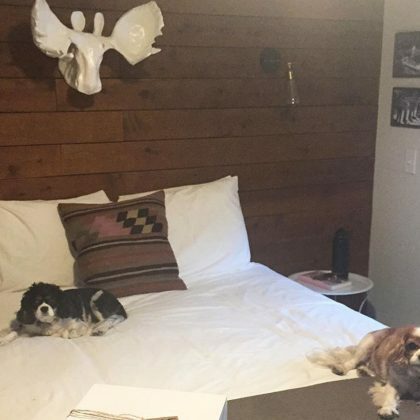 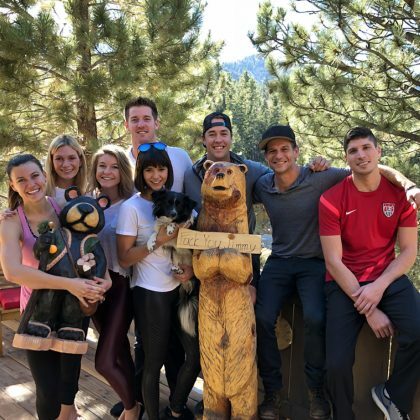 Julianne Hough and Lauren Parsekian attended a friend’s 30th birthday at Noon Lodge at Mallard Bay in August 2017. 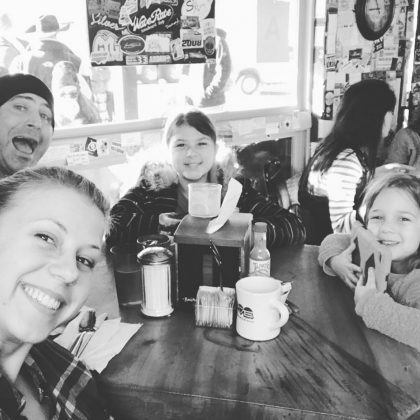 Lance Bass﻿ was excited for “#Fudge! 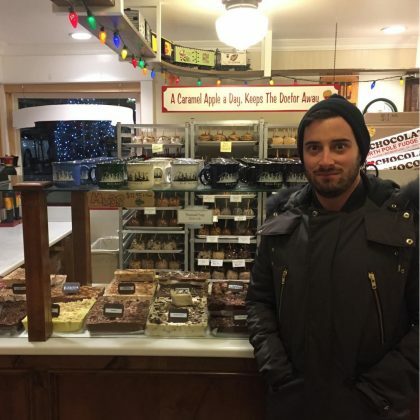 !” when he and ﻿Michael Turchin﻿ stopped into the North Pole Fudge and Ice Cream Company in November 2016. 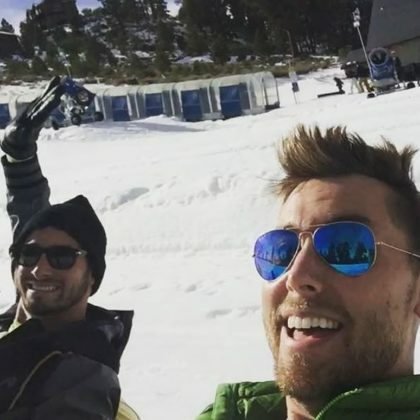 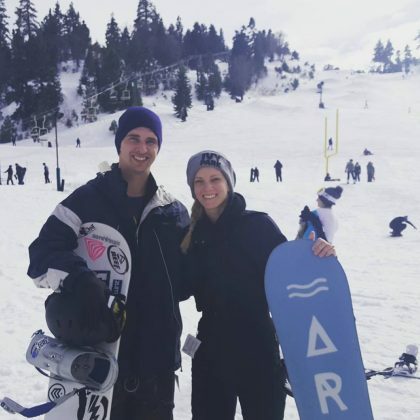 Lance Bass﻿ went “#tubing” in November 2016 at Big Bear Snow Play with ﻿Michael Turchin﻿. 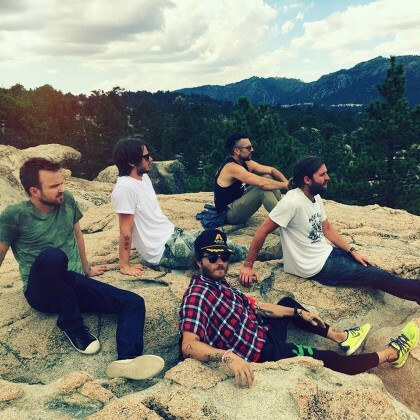 Lauren Parsekian﻿ snapped a scenic shot of ﻿Aaron Paul﻿ and friends sitting on some rocks on the Castle Rock Trail in Serrano Campground in September 2015.